With home improvement projects, often you must demolish old structures to create space to build new ones. When you must knock down a brick wall, you may not know where to start. But the demolition of brick walls doesn't need to be an imposing home improvement project. With careful preparation and some basic tools, you can knock down an old brick wall to make room for something new. With proper preparation, you can safely knock down a brick wall. Prepare your work site. Lay tarps below the wall to catch the bricks and debris as they fall and make your cleanup easier. If you are working inside, consider laying foam mats under the tarps to protect your floors, and sealing the room to protect the rest of the house from dust. Don your safety equipment. 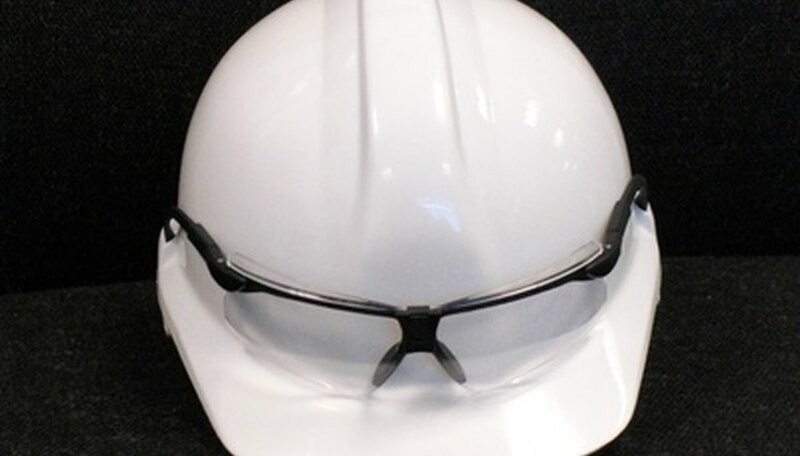 Wear safety glasses and a dust mask to protect you from flying shards of debris and dust. Wear gloves and long-sleeved clothes for extra protection. Remove the top course of bricks using a hammer and cold chisel. Finish the entire row before starting the next to avoid destabilizing the wall. Repeat step 3 until you have completely knocked down you brick wall. If you encounter wall ties attached to your brick wall, use a claw hammer to detach them from the wall. Never take down multiple rows of brick at once or start at the bottom of the wall, which could destabilize the structure. Consult a contractor or engineer before you knock it down if your brick wall supports part of your house.